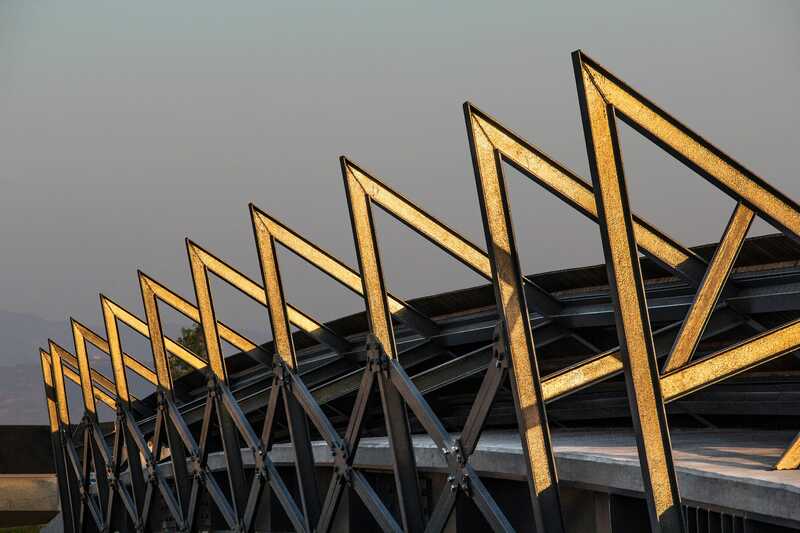 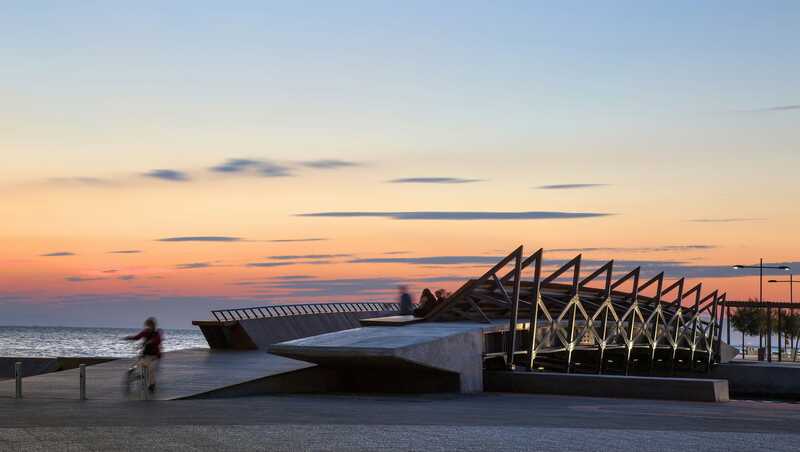 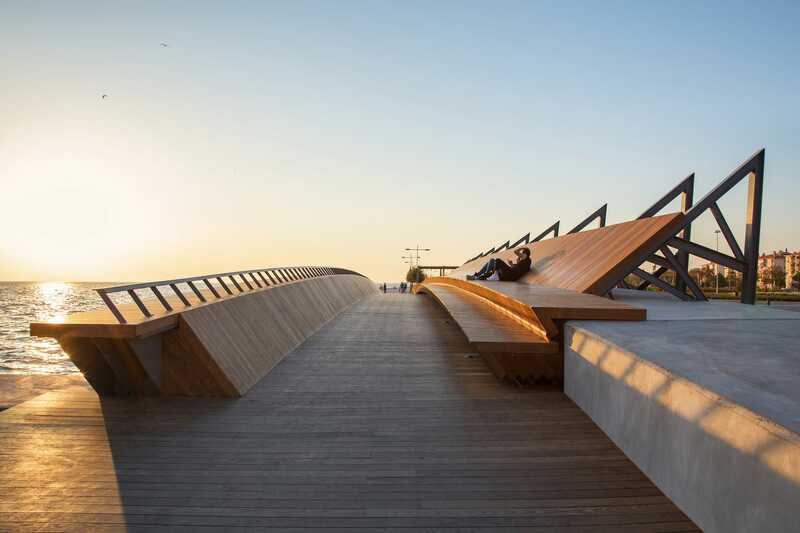 Studio Evren Başbuğ Architects：Bostanlı Footbridge and Bostanlı Sunset Lounge have been designed by Studio Evren Başbuğ Architects as part of the ‘Karşıkıyı’ concept created for ‘İzmirSea’ coastal regeneration project. 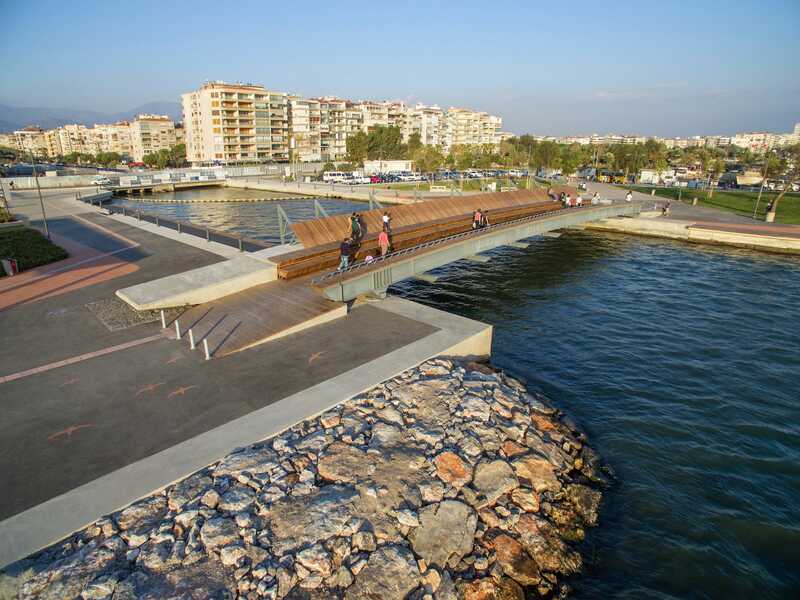 These two architectural interventions that are positioned in close proximity and in reference to each other, have generated a new, integrated coastal attraction together, where Bostanlı Creek flows into the bay, on a very special and unique spot due to the geometric form of the coastline, and the urban memory possessed. 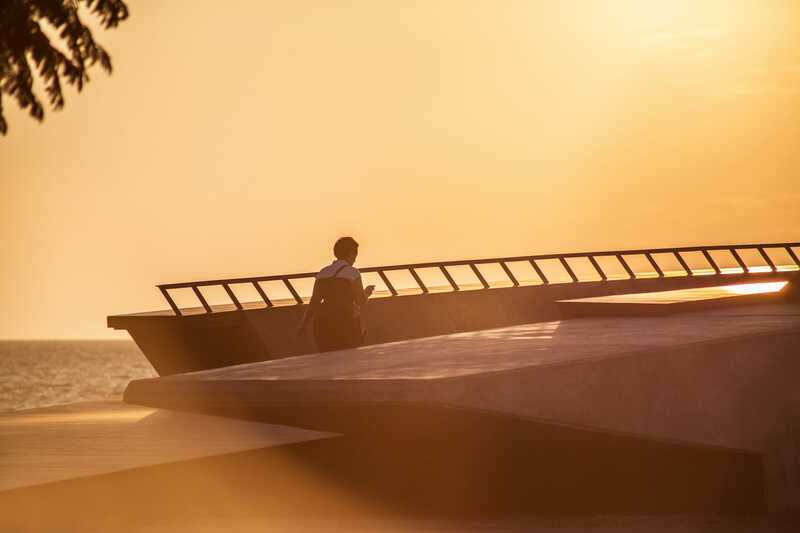 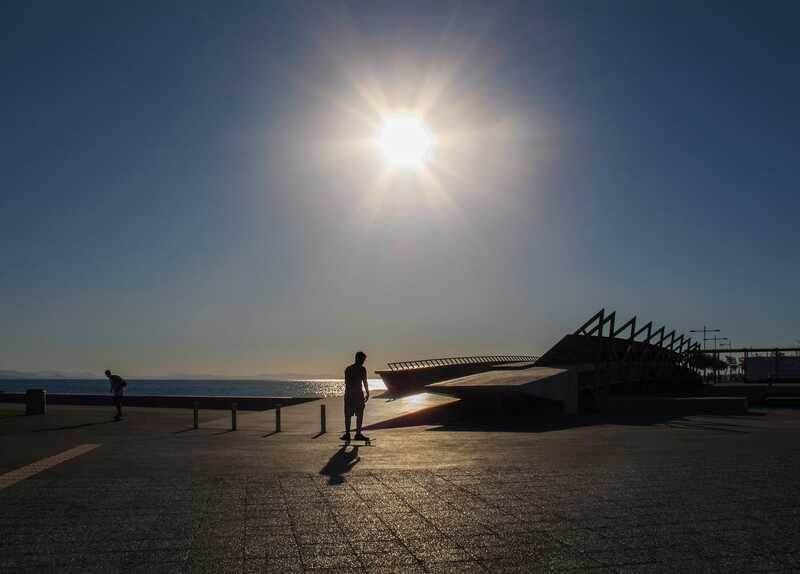 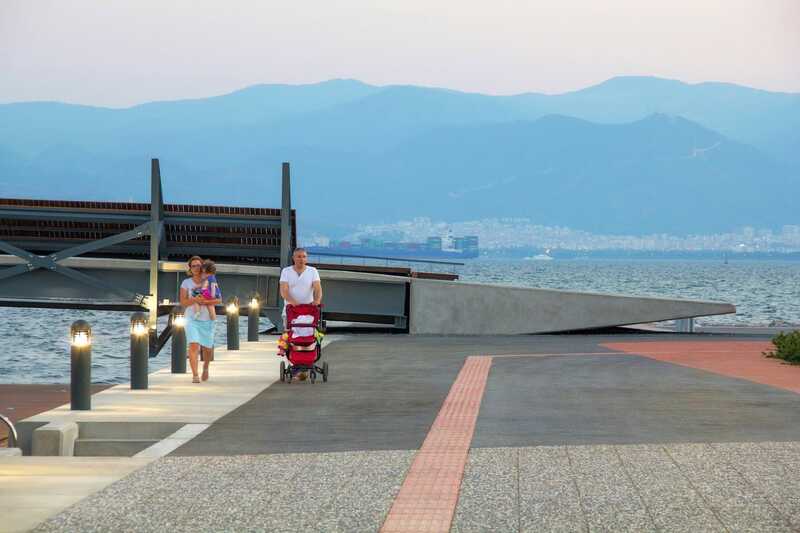 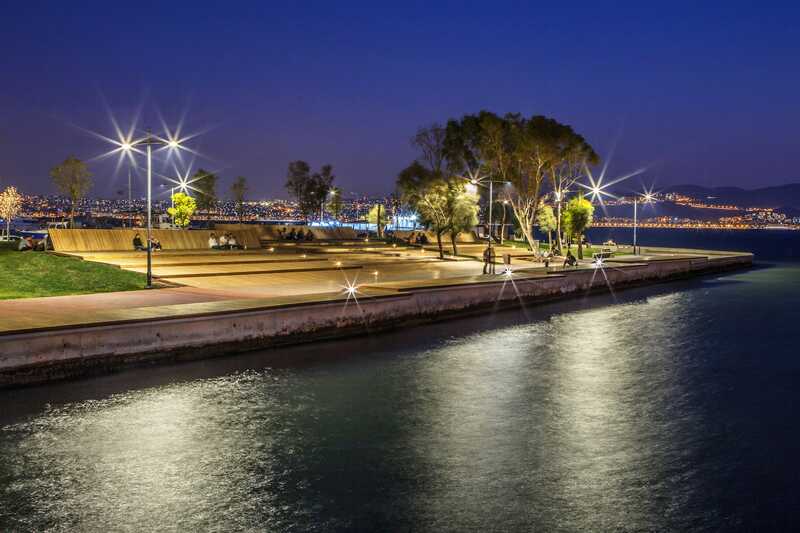 The site has become one of the favorite public attraction points in Karşıyaka, İzmir and has been embraced and visited by the residents from all around the city since the opening in July 2016. 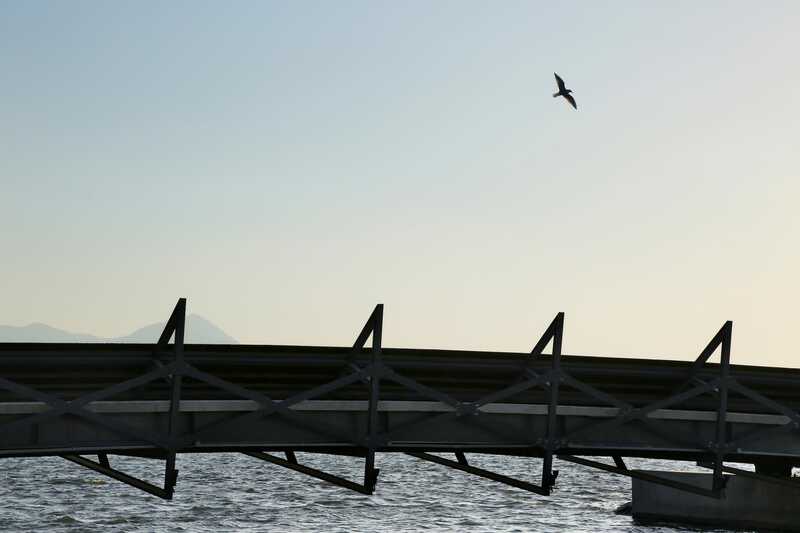 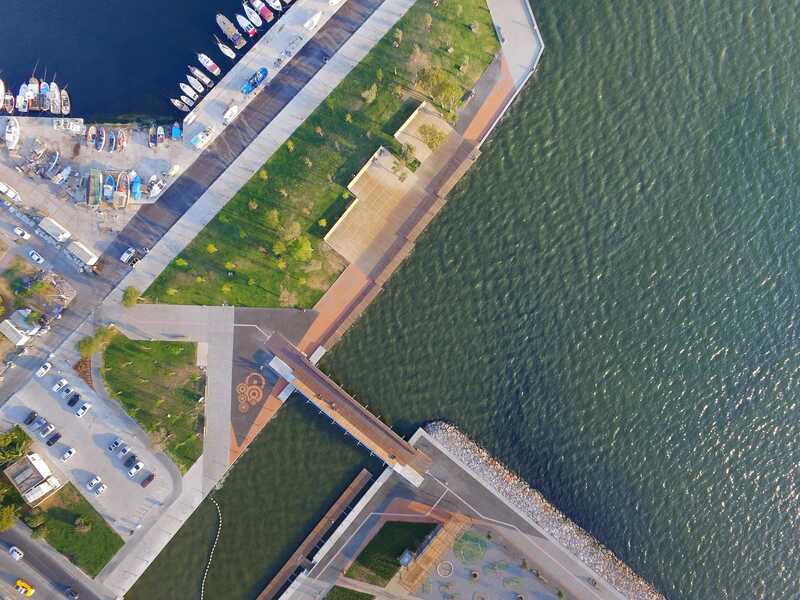 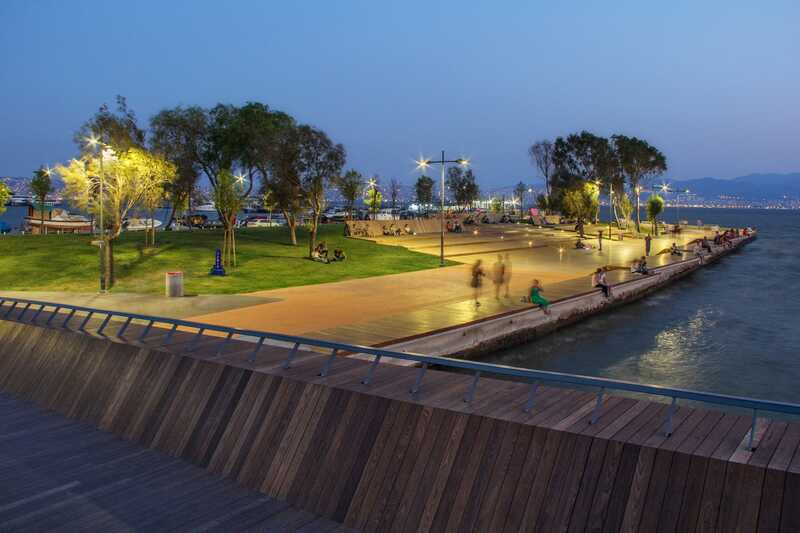 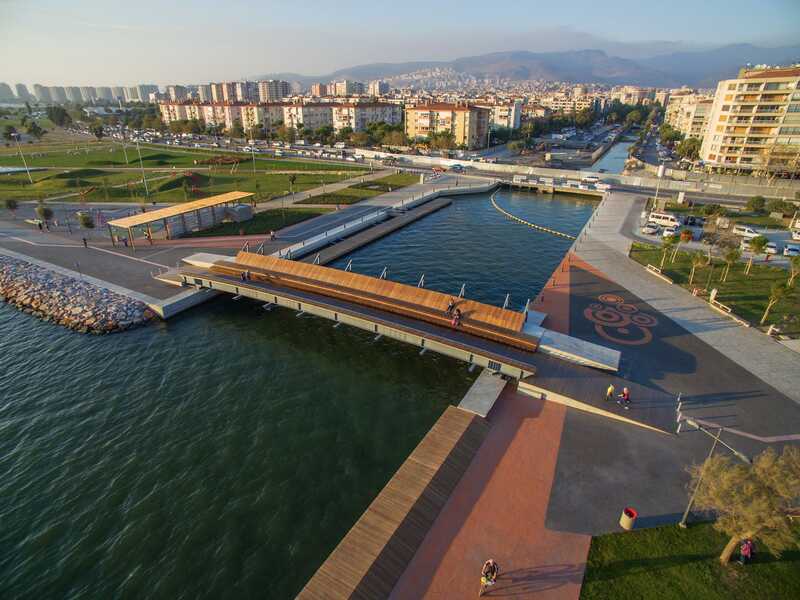 In alignment with the masterplan decisions of ‘Karşıkıyı’ concept, ‘Bostanlı Footbridge’, was proposed to connect two sides of Bostanlı Creek and thus to complete one of the missing pieces of the continuous coastal promenade. 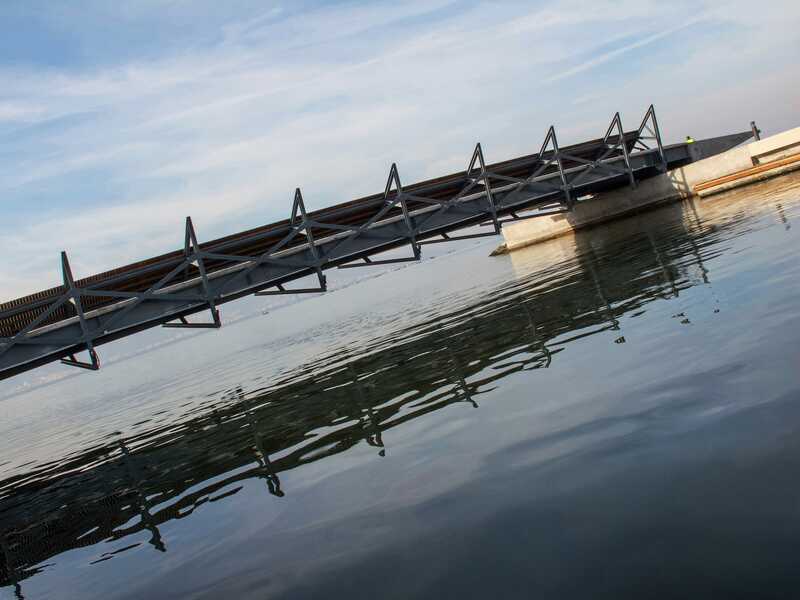 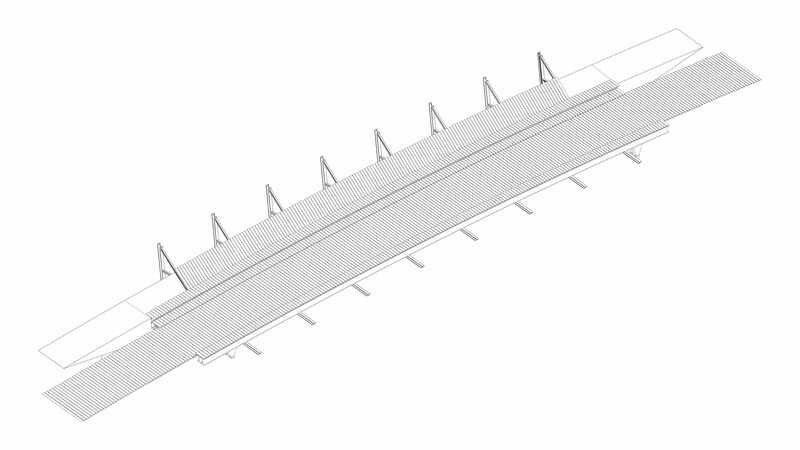 With its slightly bow shaped longitudinal-section and specially designed girder geometry, the bridge allows the passage of small boats underneath and provides access to the floating pontoon located in the creek. 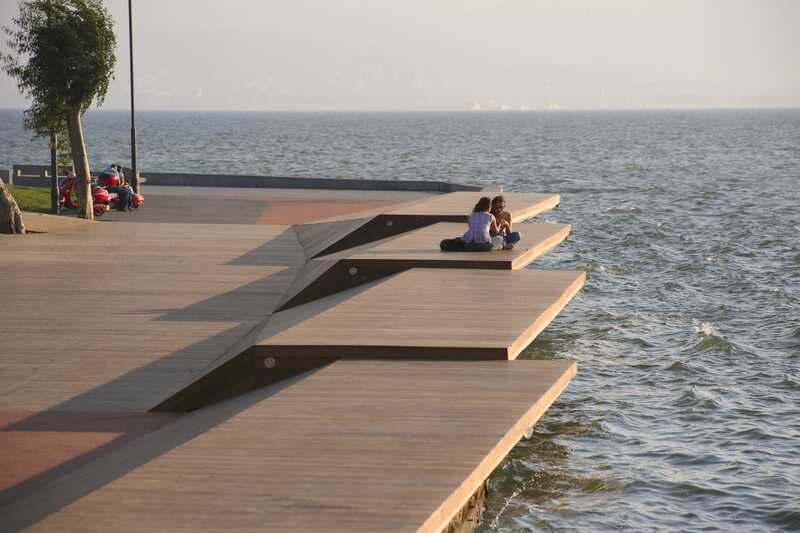 This new urban structure, oriented according to its unique position which provides a view of the bay on one side and the city on the other, has therefore been designed with an asymmetrical cross-section. 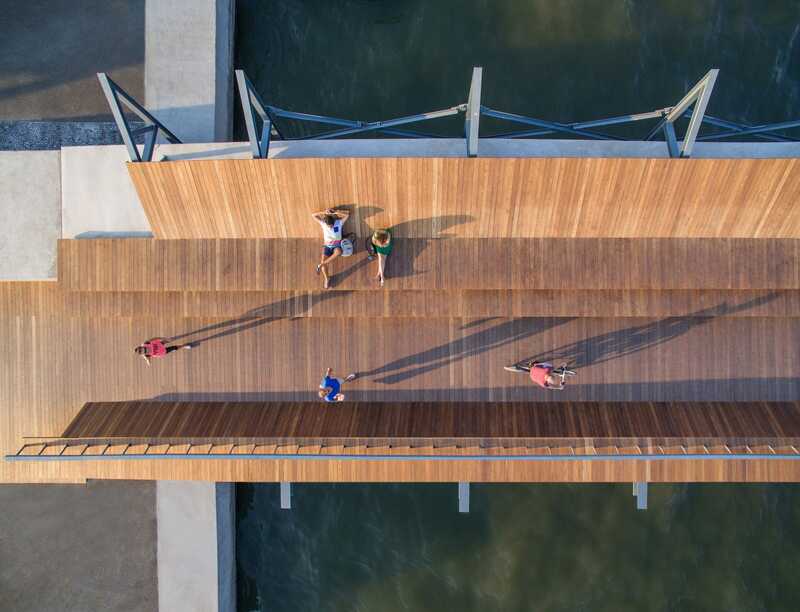 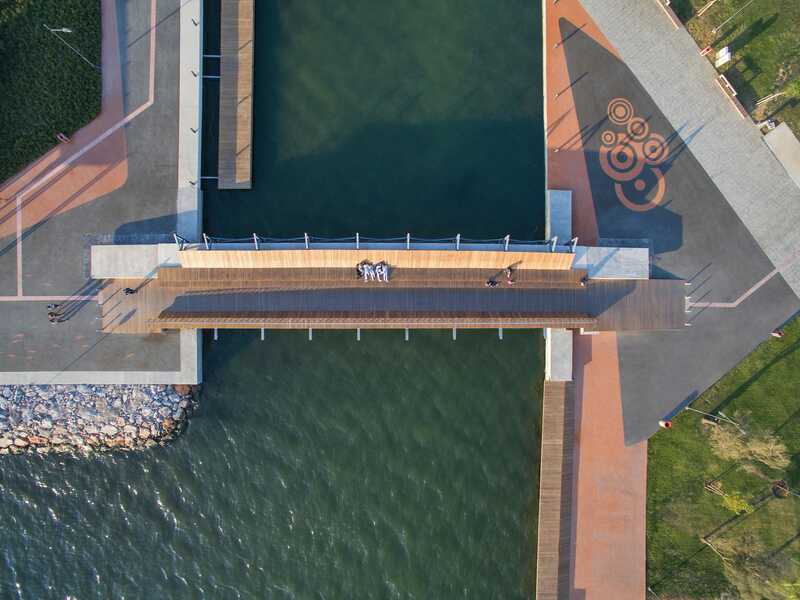 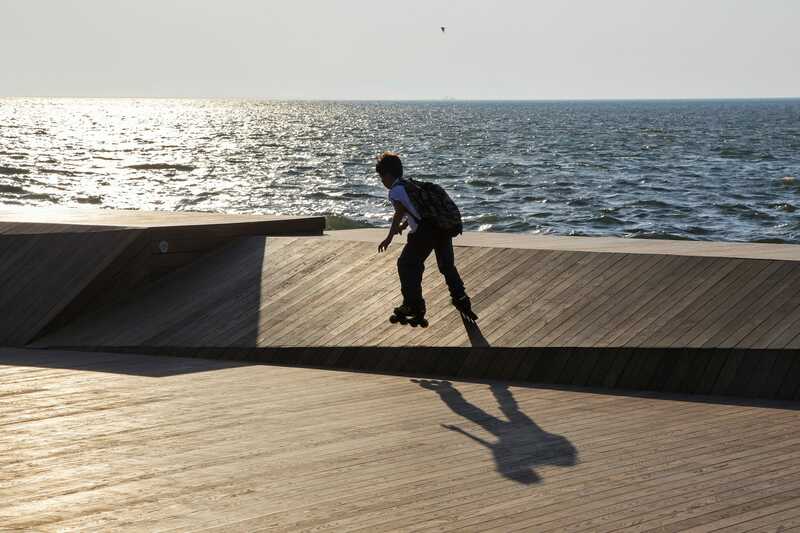 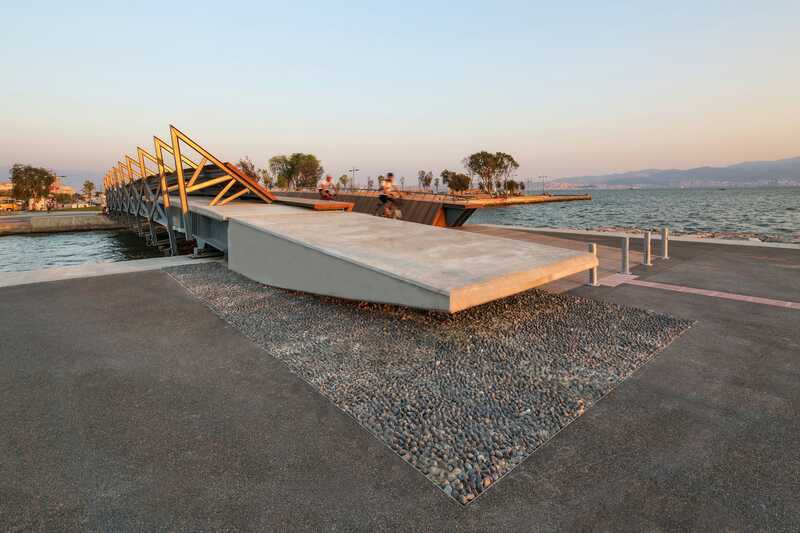 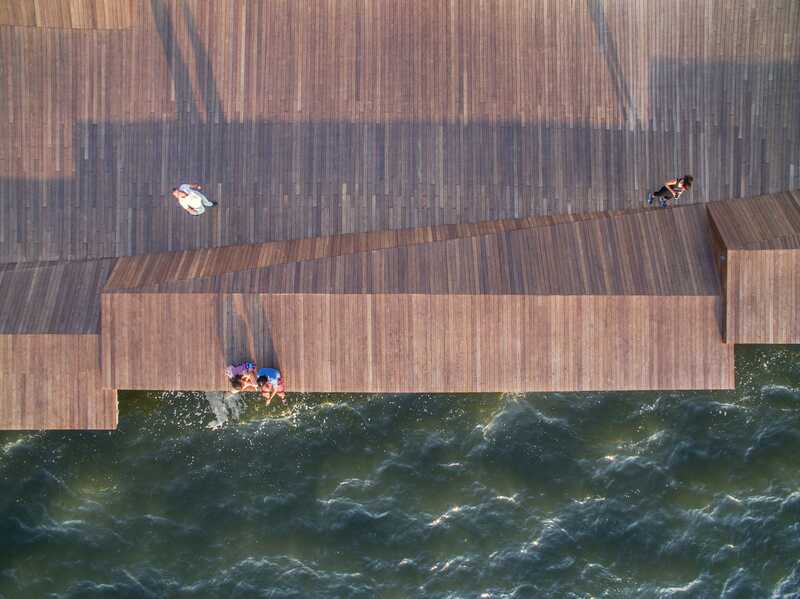 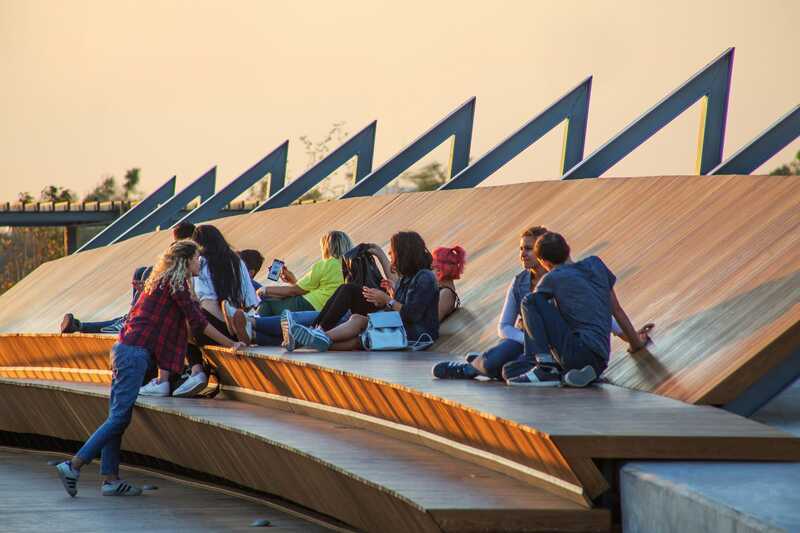 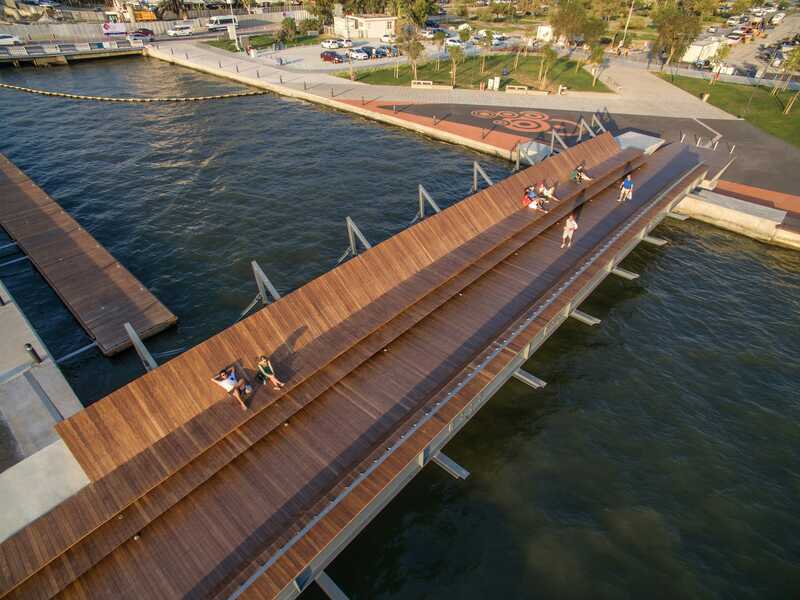 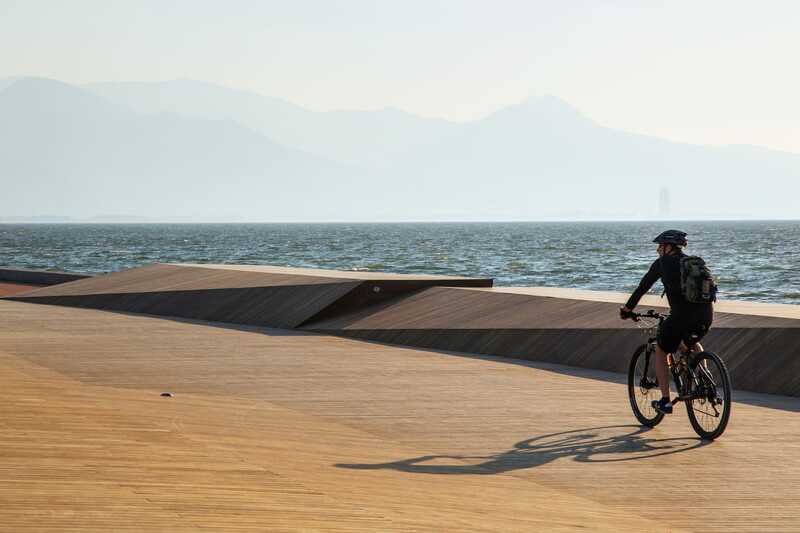 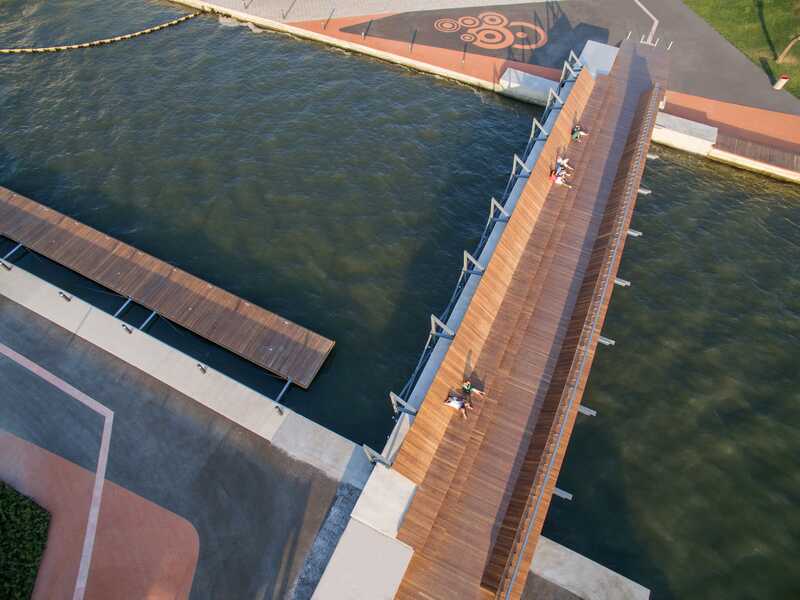 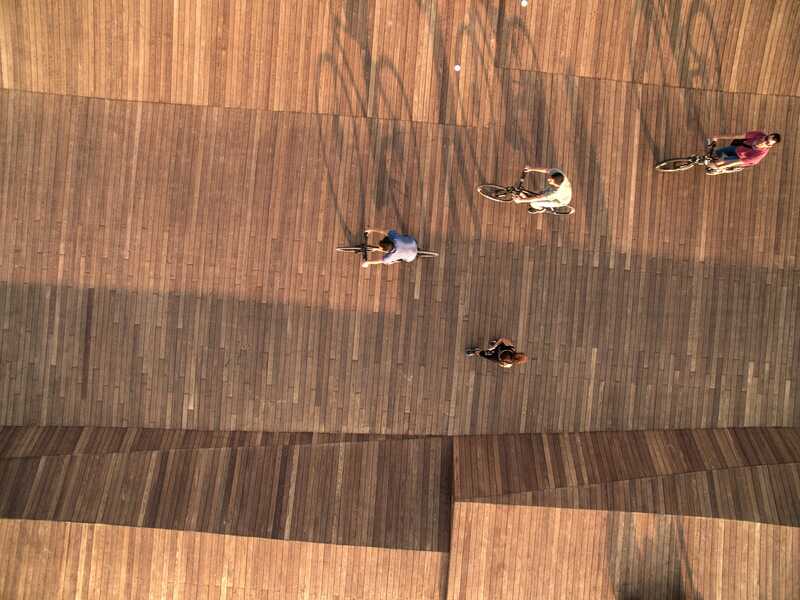 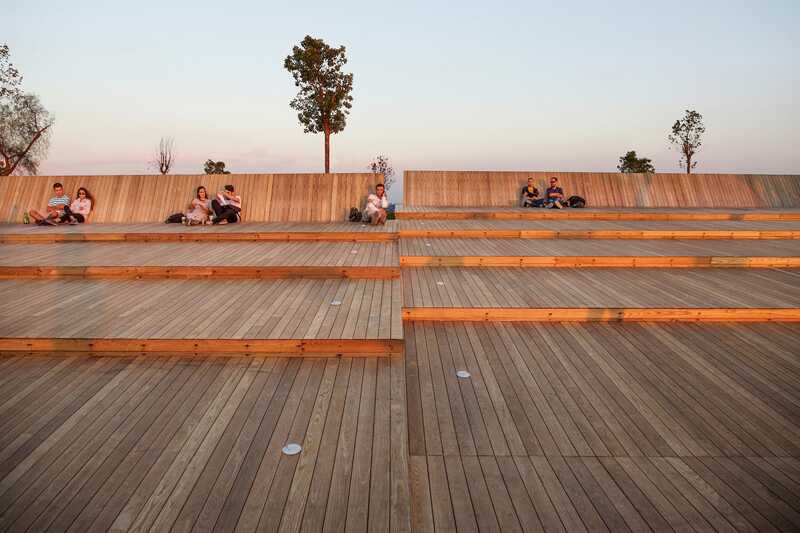 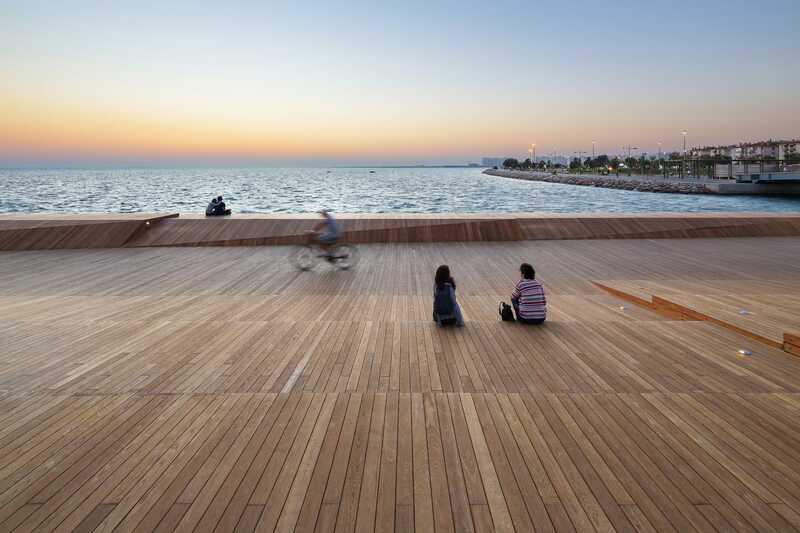 This special section is formed by several cascading thermo-wood surfaces installed on a steel frame, allowing users to enjoy the view of the bay either sitting or sprawling. 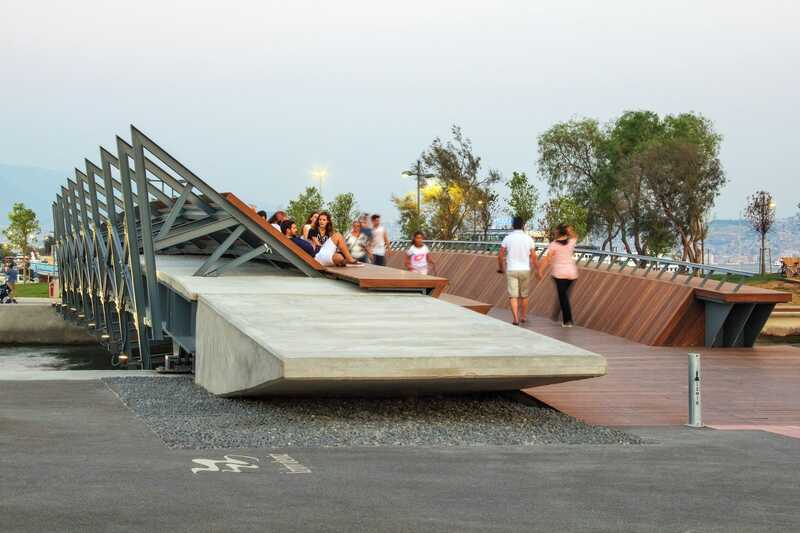 Thus, the bridge goes beyond being an infra-structural urban element which is solely used for passing through, and defines a public leisure and attraction point in a sensitive relation with its environment. 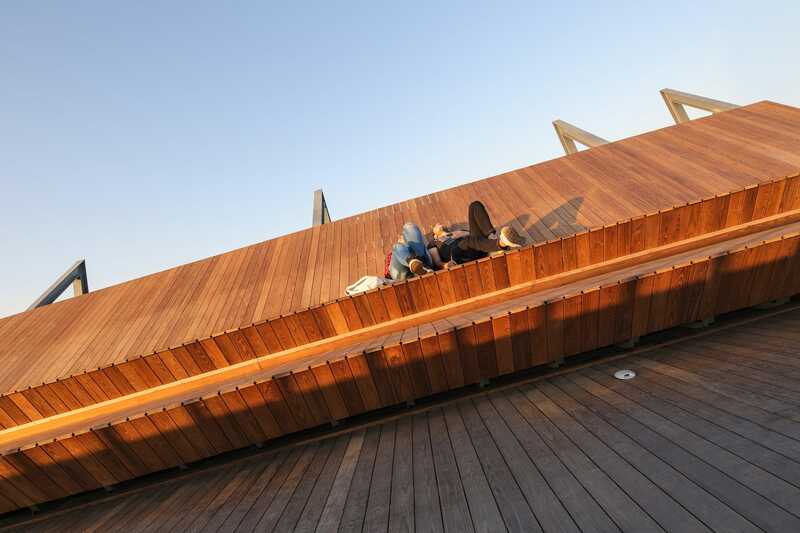 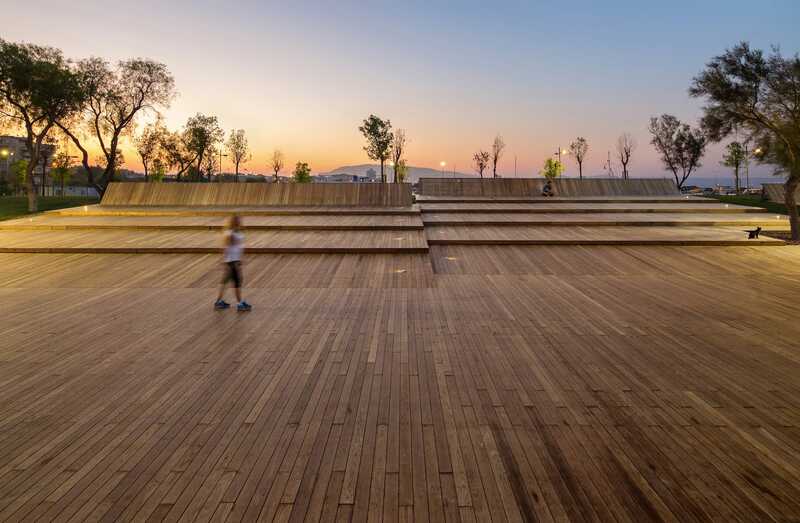 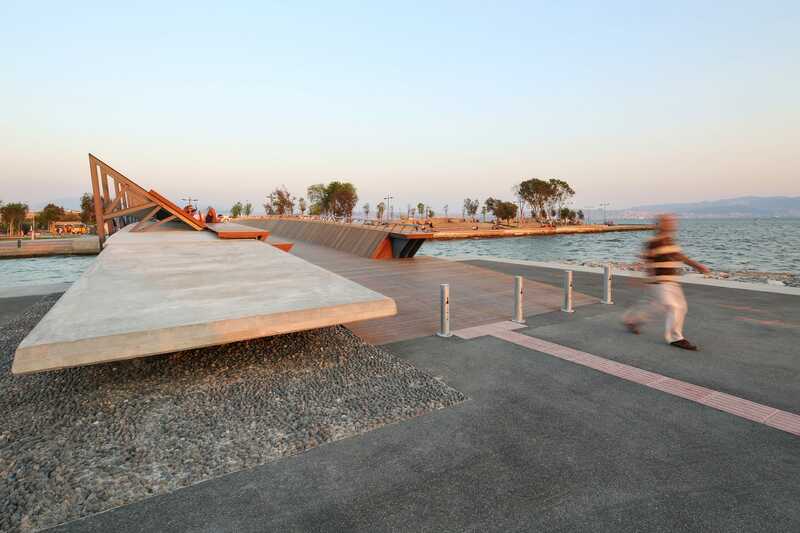 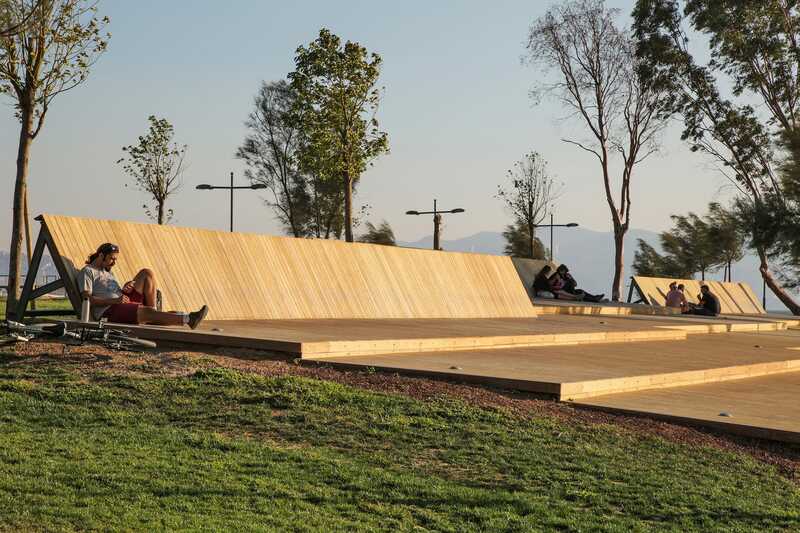 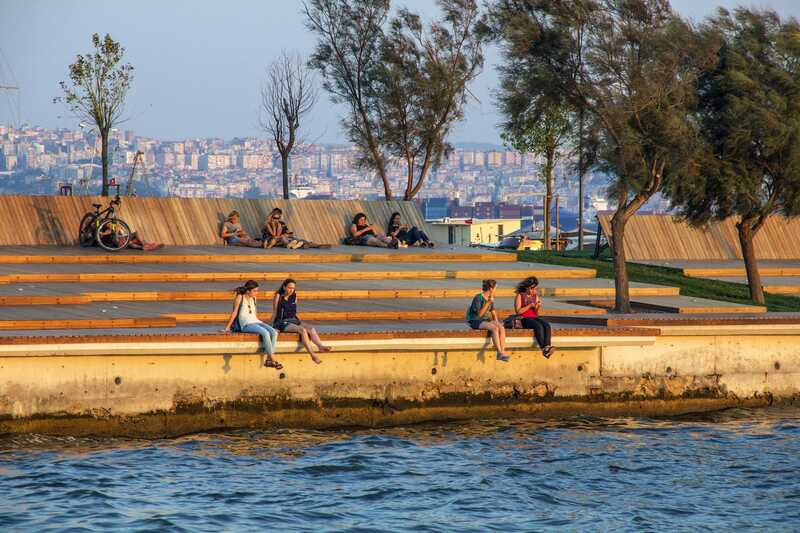 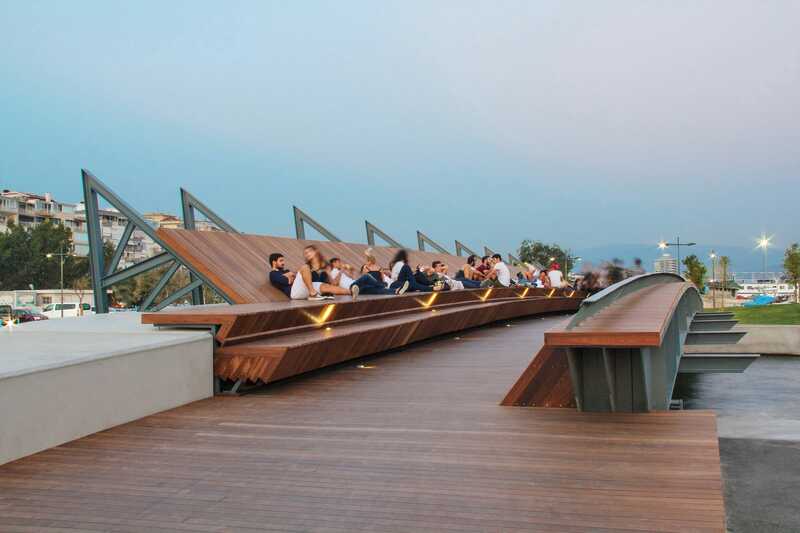 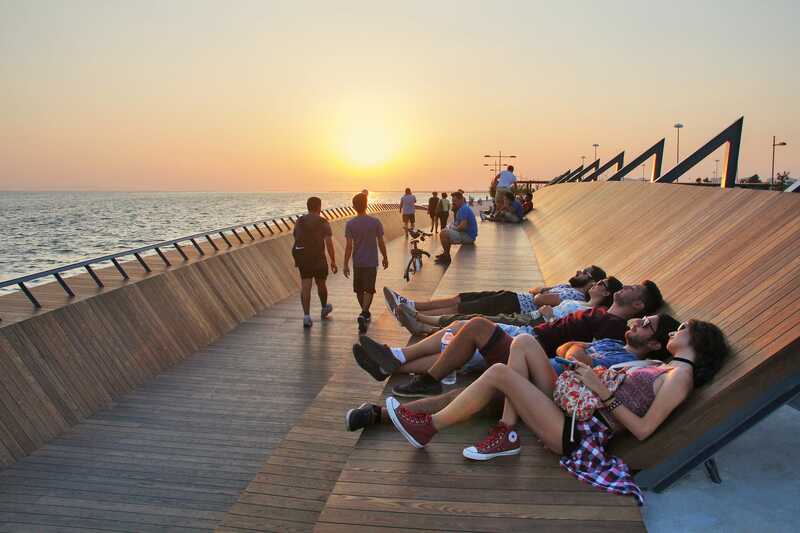 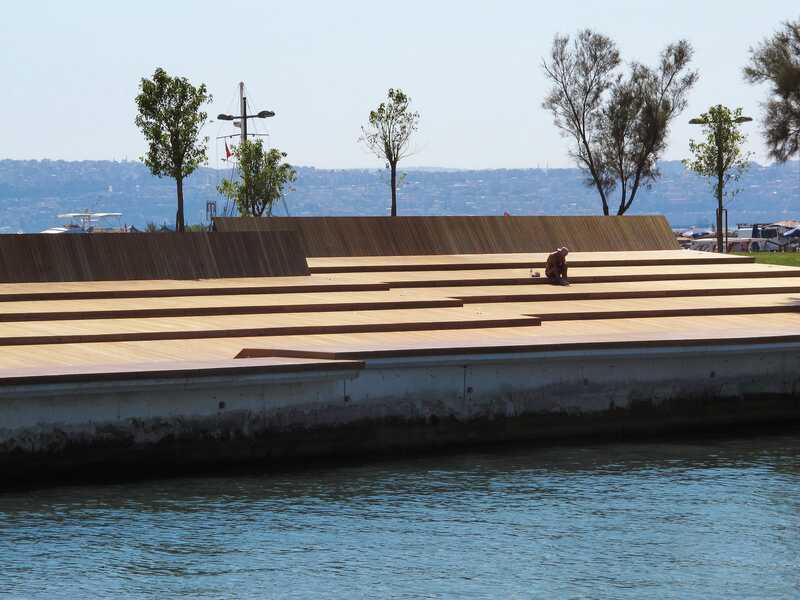 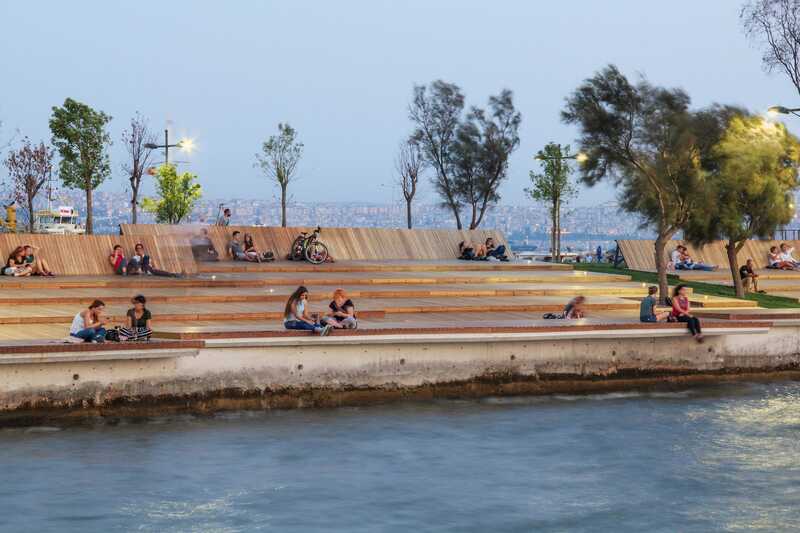 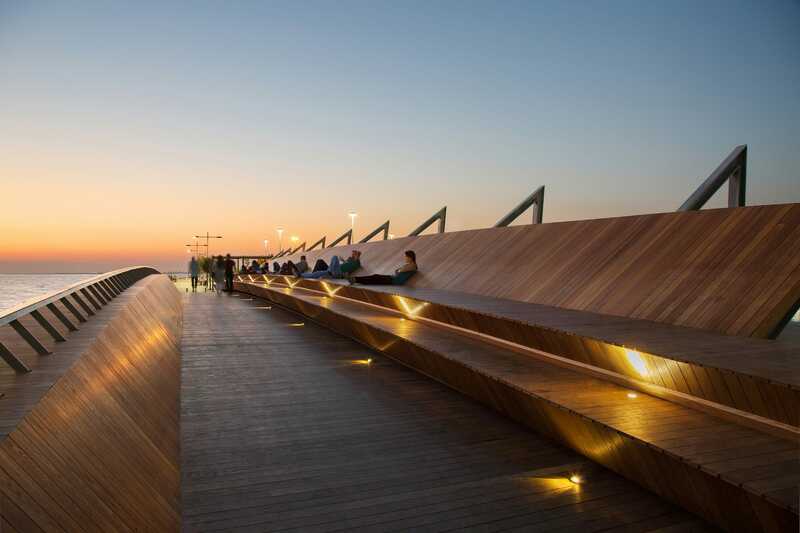 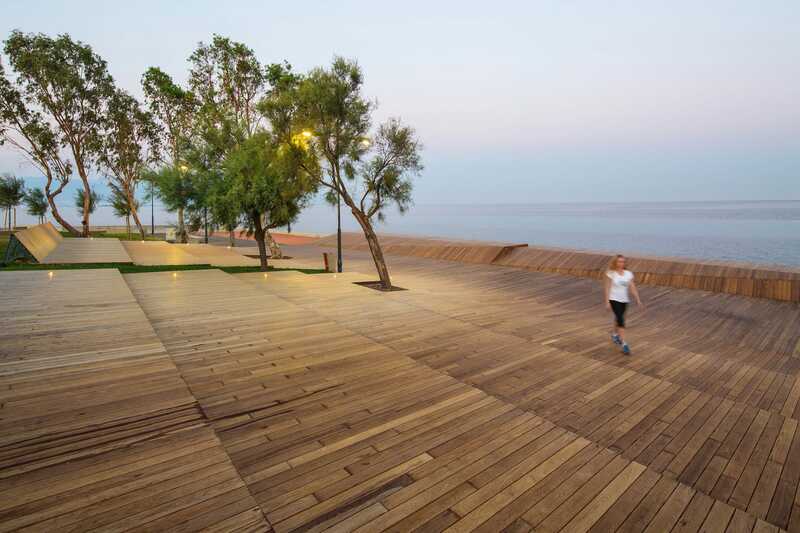 ‘Bostanlı Sunset Lounge’, which lays on one of the few coastal fragments facing directly west in Karşıyaka, is a set of cascading thermo-wood covered platforms which form an inviting urban surface, streching between the artificial slope covered with trees and the embankment itself. 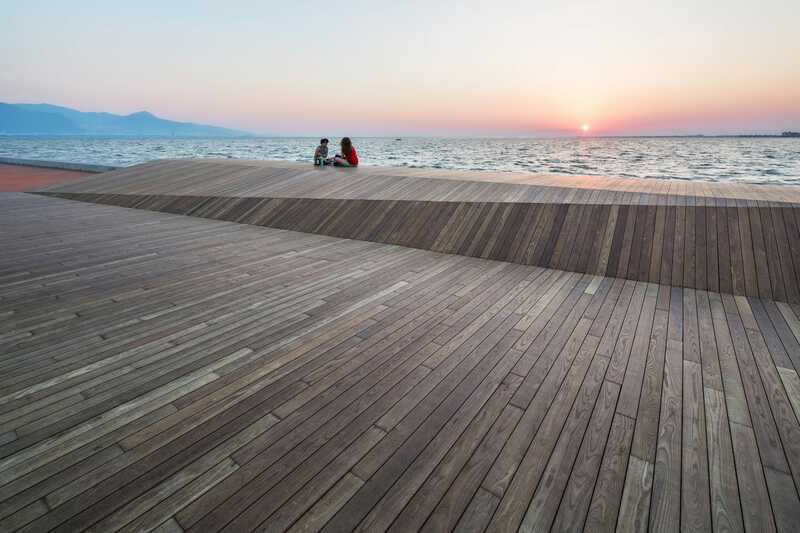 The simplicity and fluence in the surface geometry, encourage the user to experience a more direct relationship with the setting sun and the sea. 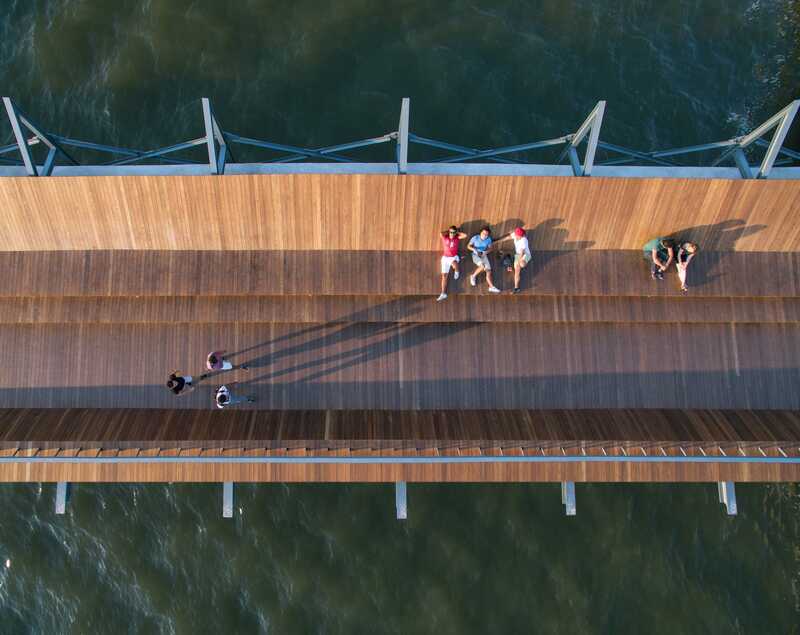 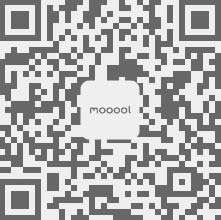 Just as in the case of the footbridge, this wide ash wood covered surface also has a welcoming sensation which is mostly an influence of the natural texture of the material. 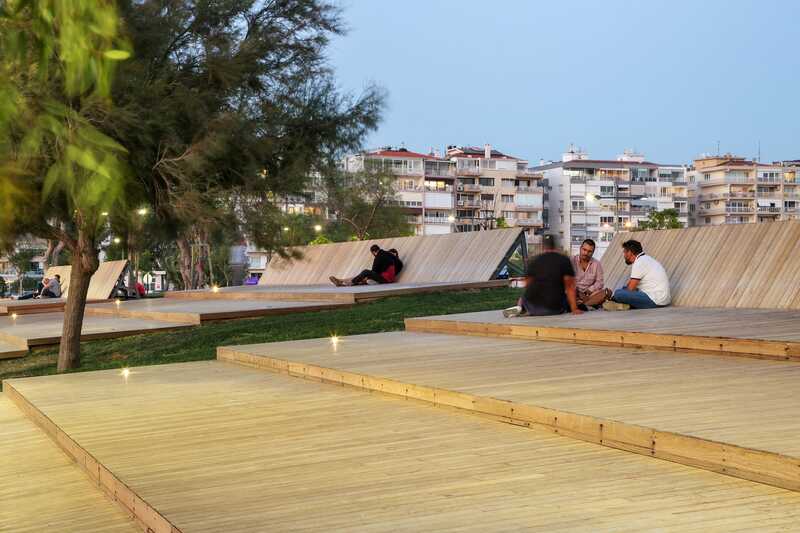 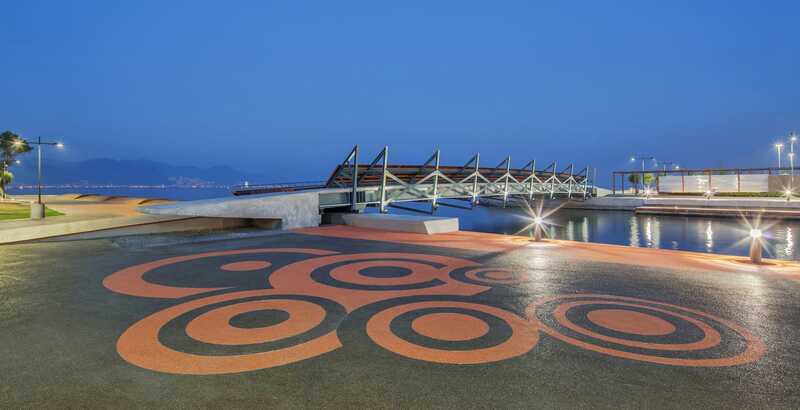 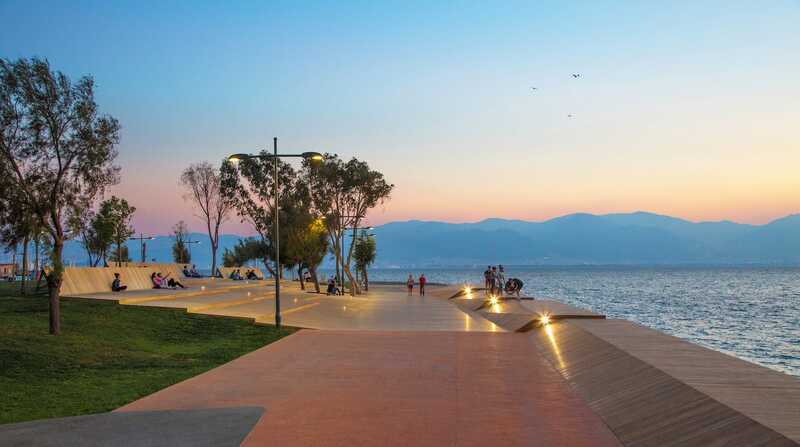 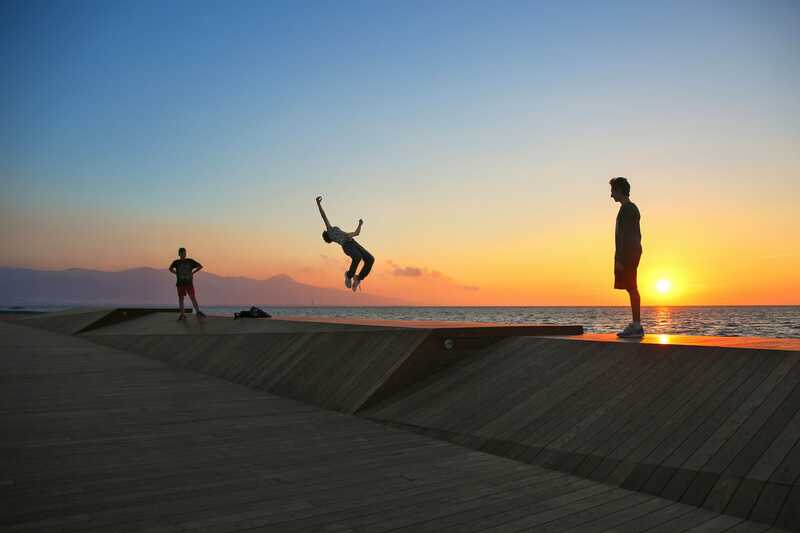 ‘Sunset Lounge’ helps users to re-discover a long forgotten İzmir ritual which is still present in the urban memory, and invites city residents to watch the sunset and spend quality time together every evening. 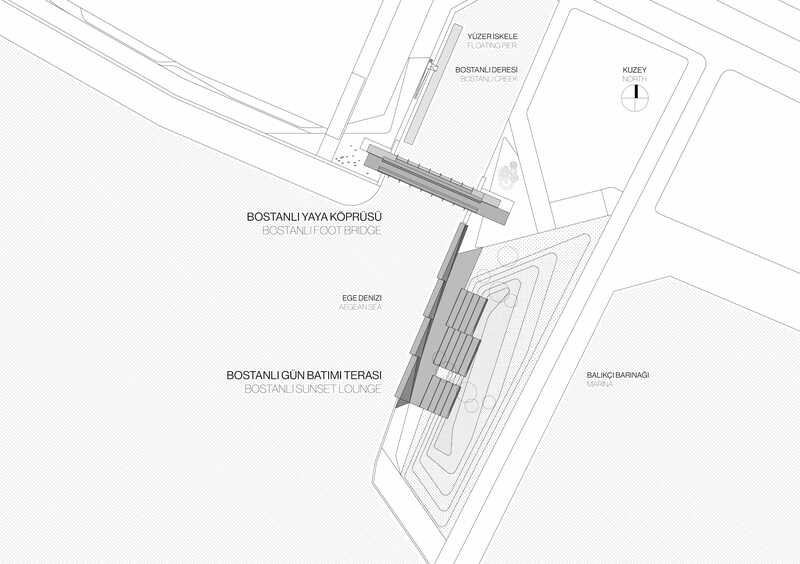 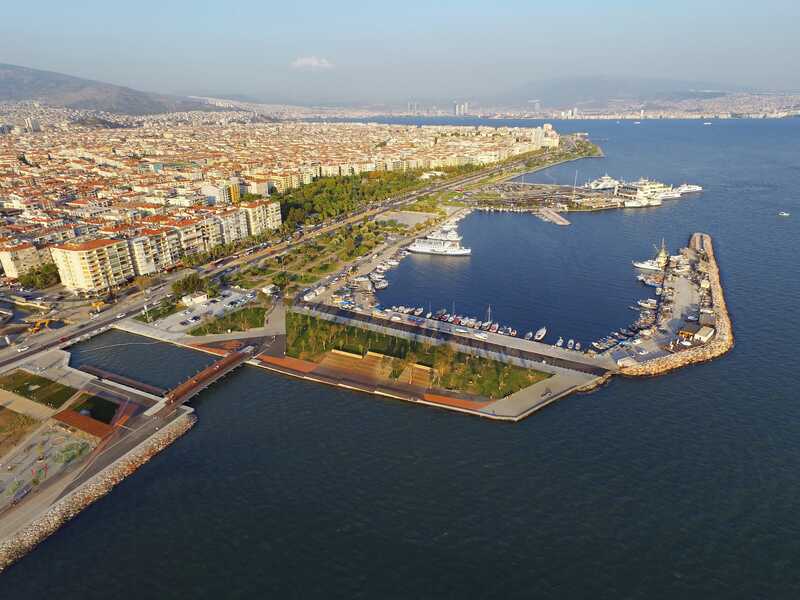 These two urban installations, facing each other on the same spot, sustain the general framework defined in ‘Karşıkıyı’ proposal, the master plan for Karşıyaka coastline. 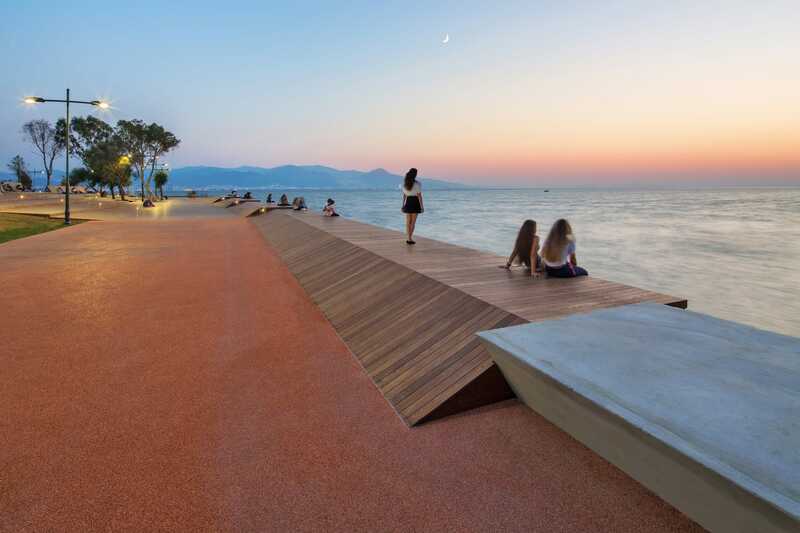 Natural, independent, ingenuous and inclusive; both of the designs serve as genuine ‘counter-spaces’ in Lefebvre’s terms. 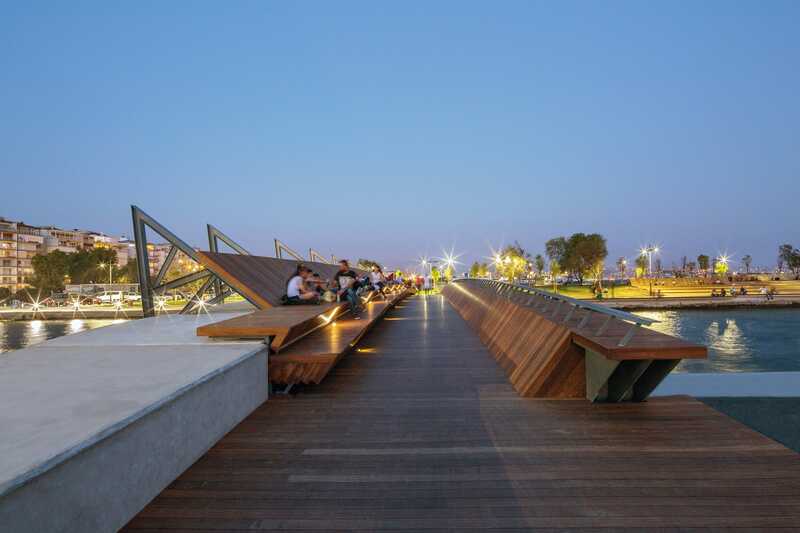 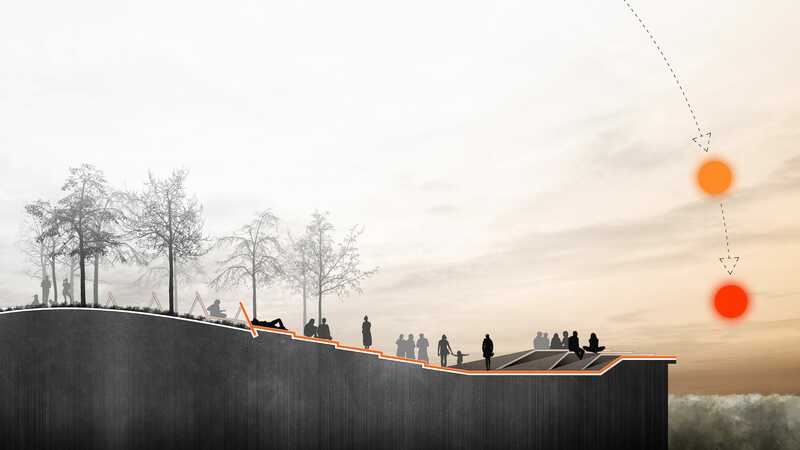 Footbridge and Sunset Lounge, both promise a new urban space to experience different forms of ‘idleness’, by employing the social, geographical and historical backgrounds of this unique location. 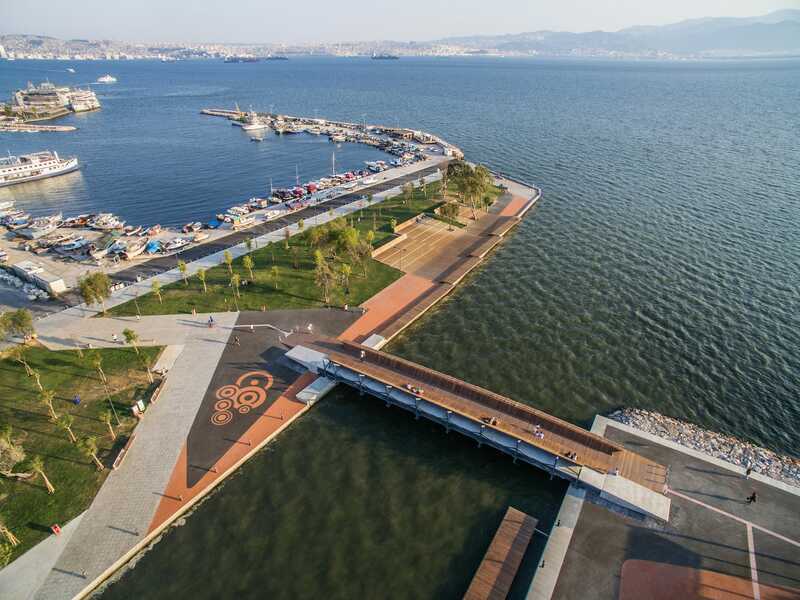 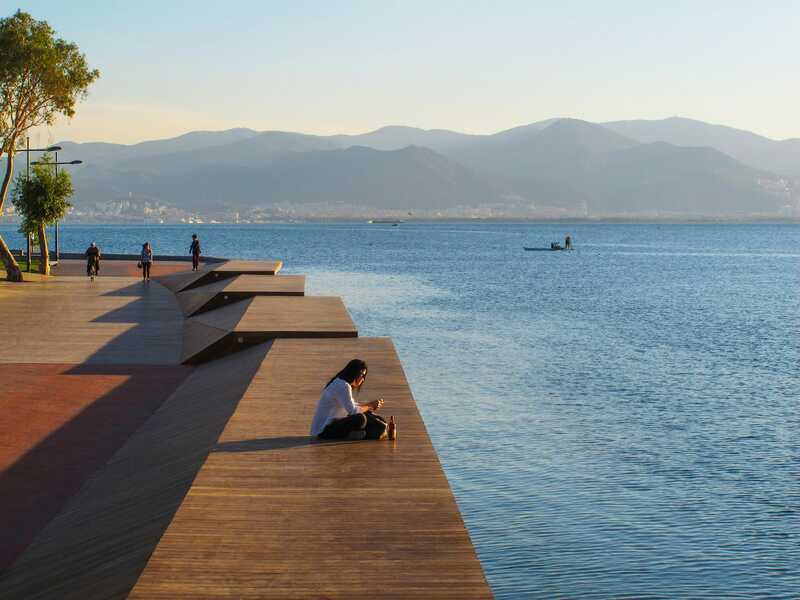 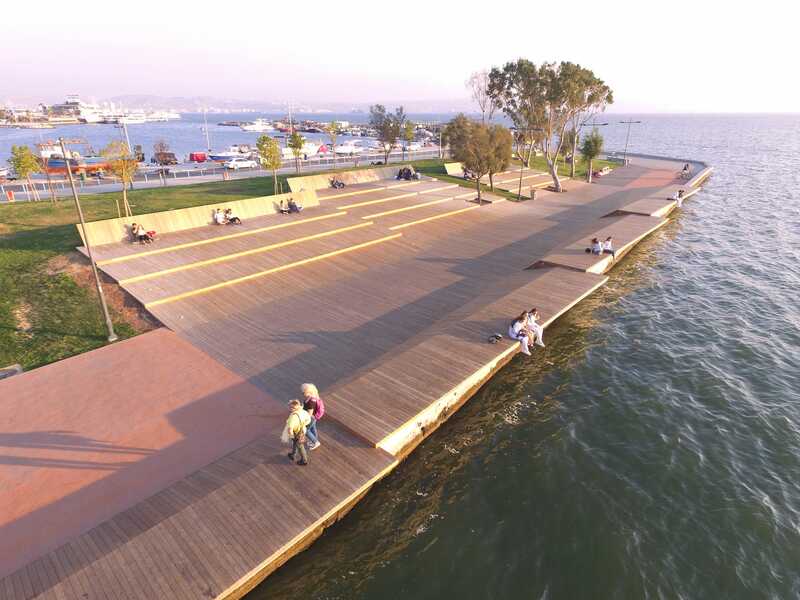 These new coastal interventions also fit perfectly with the ‘Easy Way of Living’ vision established for the city of İzmir, by ‘İzmirSea’ coastal regeneration project.